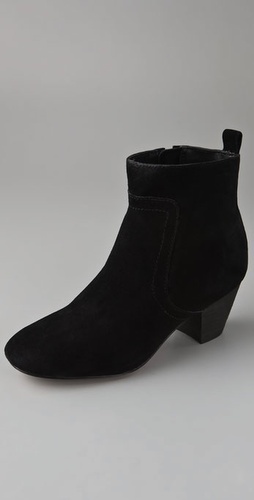 Isabel Marant Forbes suede ankle booties: These are my dream footwear for this season but i managed to track down a more affordable pair ;) by Joe's Jeans and they were one of my top purchases this season, i've been living in them! they are so versatile and a nice break from high boots, which i'd usually be in this time of year. 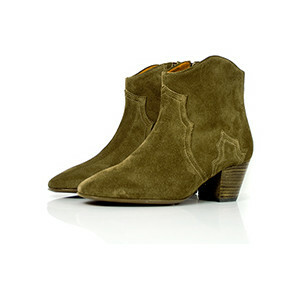 I love these so much I'm contemplating getting them in tan as well! I'm SUCH a bag girl. I know it's totally irrational, but i can settle with the affordable approximation of just about anything except for bags. 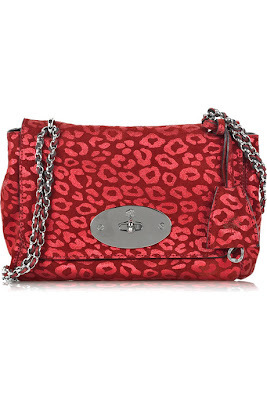 when it comes to the more reasonably priced designer ones on my wishlist, I try and get them one way or another. I waited two years for the YSL Besace and tracked it down on eBay last winter. This year, i've been coveting the Mulberry Alexa or this red shiny leopard Lily bag but i've decided to not take the financial plunge on something so of-the-moment and instead, save for something, likely Alexander Wang, slightly more moderately priced than the Alexa and a little more "timeless". I REALLY need a decent black bag so i'm trying to focus saving for that purchase! A(nother) coat. I'm always on the hunt for a decent jacket, trying to build up my outerwear arsenal, I can never have enough of a variety of styles (since we wear them something 7 months out of the year here) and this year the one i fell in love with was the Cos one i posted on my blog. I wasn't able to track it down, unfortunately. I also got a black cloak this season, which is surprisingly so warm and cozy! It's like wearing a blanket which i love. 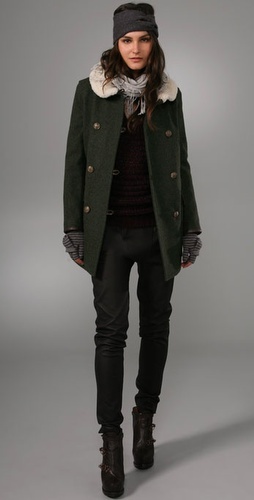 I also spotted this Rag & Bone one this week and wouldn't mind owning it but alas, an approximation would do just fine! 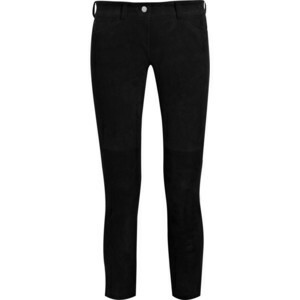 I've really been loving the straight leg pant styles in an ankle grazing length à la Isabel Marant. 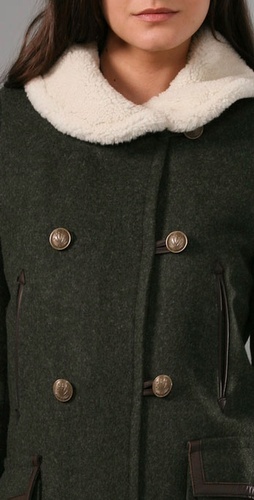 Admittedly, not the most practical thing in this cold climate but the fit is just so versatile and stunning. I've been living in my Paige denim which have a similar fit and which i had cut this season to the perfect ankle-grazing length. Every fall, i LIVE in sweaters. I have them in all shapes, lengths, cuts, knits etc..this year, i've been looking at adding an elbow patch one into my rotation and spotted a few great options at Zara, my favourite fast-fashion store.